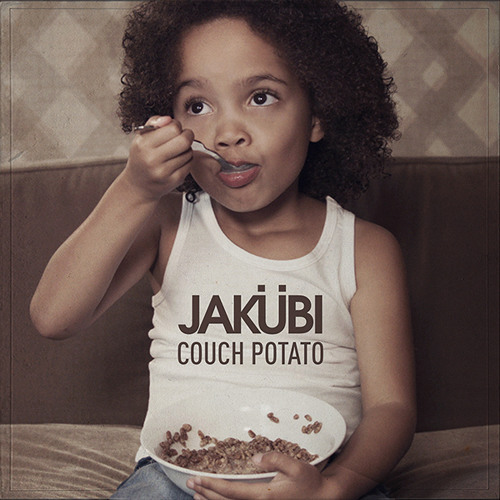 Couch Potato is the latest single from Jakubi. Its a story about a girl (Couch Potato), who in her fathers eye, has her head in the clouds. Her relaxed view on life makes her father frustrated, but life is all about having fun and doing things at your own pace. She ain't gon' dwell on nothin'. Available on Bandcamp. So awesome hahaha i wanna take this style and apply it to my own but with my own style also cause this is so awesome ! Am I ever gonna stop listening to this? Hell No! so fun, so right, so good, bang!!!!!!!!! Dayum, where'd you go m8?